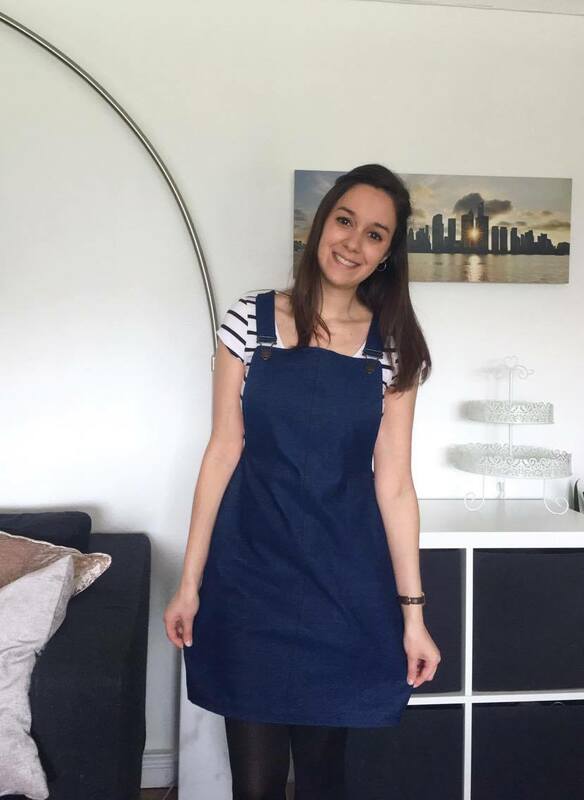 The Cleo dunagree dress has probably been one of the most popular independent sewing patterns in the past year; it seems like everyone on Instagram has made one, so much so, Tilly (and the Buttons) claimed there was an international shortage of dunagree buckles! 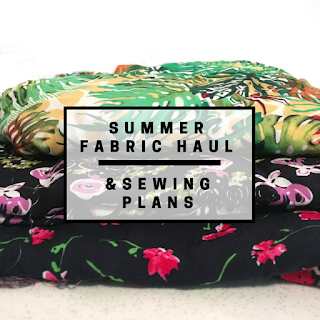 The pattern has revolutionised dressmaking, by being both a bang-on-trend statement piece, but also a design which is a dream for all creators. The fabric options are vast, and the outfit opportunities for such a versatile dress are endless. It's been so exciting to see everyone's Cleos and I finally jumped on the band wagon. I had some leftover mid-weight stretch denim in my stash and fortunately, the Cleo only requires around 1m of fabric making it the perfect stash buster, or a super cheap make. The hammer-on jeans buttons in bronze and the bronze dungaree clips came from eBay, although I have also since picked up a pair of dunagree clips from Fabric Land for a mere 55p. 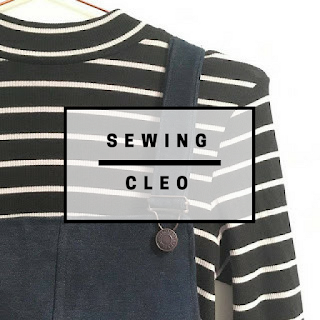 The process of the Cleo is super easy - it's the first time I've used a Tilly and the Buttons pattern and it didn't disappoint from the raving reviews I've heard before. 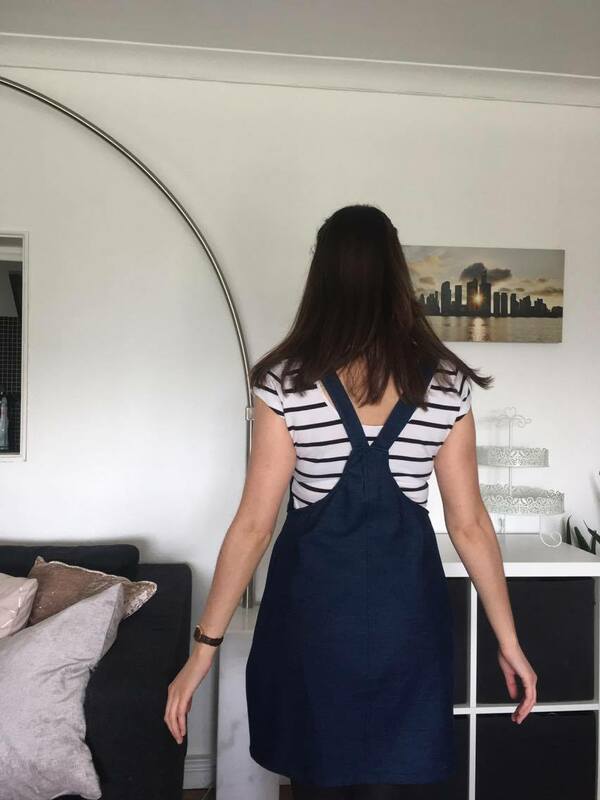 I have recommended her patterns to newbie dressmakers and can't wait to see what she brings out in her second book (coming soon). 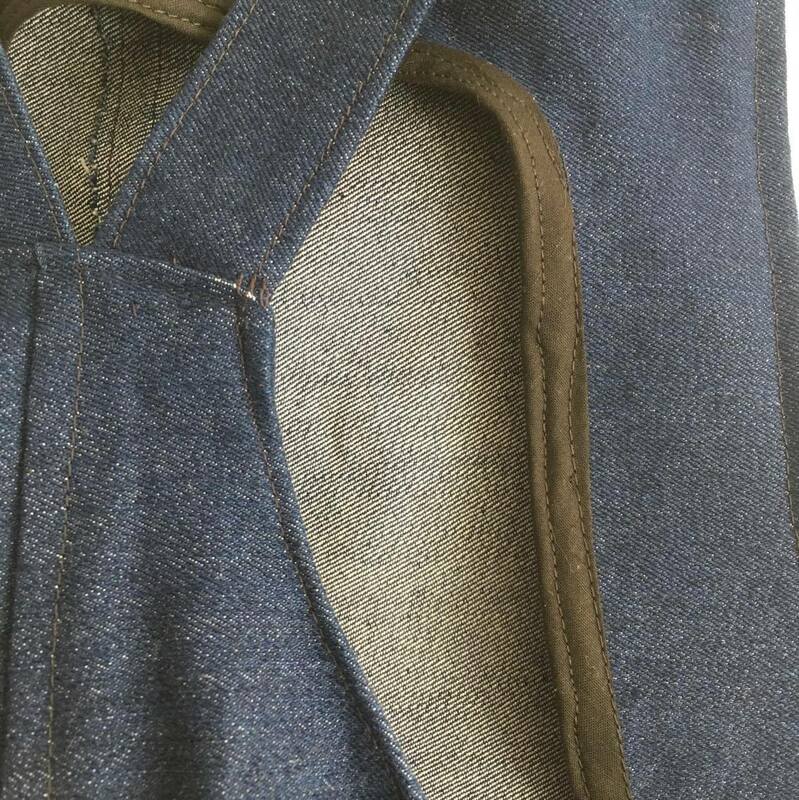 I like how the centre seam is top-stiched to create a really professional finish to the denim, and the edge stitching also creates a good effect. I opted out of having the centre front pocket, or the hip pockets on this dress as I wanted a clean dunagree look without the dress being too busy. I also think the pockets might have made it look a little childish, which considering I'm shorter than some actual human children this wouldn't have been a good look for me! When I finished the Cleo I wasn't particularly happy with it and ended up taking the side seams in to make it more fitted rather than loose and baggy. I didn't think a dunagree dress would need fitting as such, but I certainly feel more comfortable with having it hug my waist and hips, rather than just hanging off me. I also used some leftover bias binding on the seams which is something I've not done before. This actually made me feel so much better about the dress even though the seams are hidden. This has been such an easy make and I'm already planning more Cleos for the summer and taking some inspiration from the amazing dressmakers on Instagram - so many Cleos, so little time.